The Stage Left Theatre Company was created in 2016 by Kara Rose and Lexi Kosla. The two worked together through the Ludington Area Jaycees to create and produce the Stratford on the Avenue Theatre Festival in the summer of 2016, along with the help of local actors and supporters. The pair decided to create their own company with the mission of providing a variety of theatre experiences to the community and educational workshops and acting opportunities to people of all ages and skill levels. 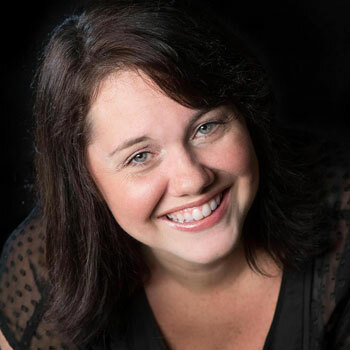 Rose is the company's Artistic Director and a Ludington native who studied Theatre Performance at Western Michigan University before moving to Los Angeles. She was a working actress there for many years and returned to Ludington to be closer to family. Her credits include work in theatre, film and television including productions of Hamlet, A Midsummer Night’s Dream, The Drew Carey Show, The West Wing, and more. Kosla, the company's Managing Director, has lived in Ludington nearly all her life and has always had a fondness for Shakespeare and musical theatre. Through her mother, she discovered the Lakeside Shakespeare Company in Frankfort which performs an outdoor Shakespeare festival each year. Her goal was to someday see a similar festival held in the Ludington area. 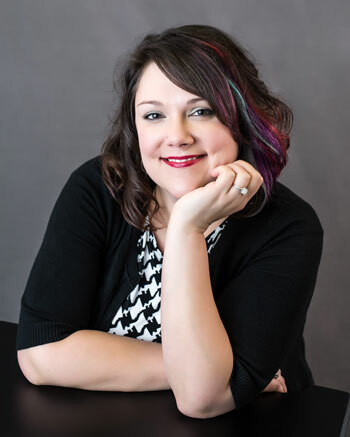 Lexi has a bachelor's degree in Business Management from Grand Valley State University and works for Advantage Marketing & Publications in Ludington. She is very active in the community as a member of the Ludington Area Jaycees and Ludrock Nation, and is excited to be a part of this adventure. The Stage Left Theatre Company Board of Directors is comprised of Lexi Kosla, Chris Mathewson, and Kara Rose. Advisory Board members include Dave Kosla and Derek Rose. The company's first official production, Shakespeare in Love Dinner Theatre, was held on two Fridays in February at the Blu Moon Bistro. Local actors performed selected love scenes (some traditional, and some not so traditional) from Shakespeare's most popular works while patrons enjoyed dinner. The event was well attended, with the second performance selling out of tickets. The next endeavor by Stage Left was "ShakesBeer: Choose Your Own Adventure Featuring Hamlet" which was performed on three nights in June and July of 2017. This production featured an abridged, modern-language version of Hamlet where the audience was be able to make choices throughout the show that affected the outcome and made each performance unique. Held at The Mitten Bar in downtown Ludington, the event included free admission and a portion of sales from The Mitten and neighboring establishments, Barley & Rye and Sportsmans, were donated to Stage Left. The Stratford on the Avenue Theatre Festival is used by Stage Left to give back to another charitable organization each year. For 2018, the Ludington Area Center for the Arts was the beneficiary. This unique 3-man show took audiences on a comedic, modernized romp through Shakespeare's tragedies. The production was completely improv-based and was held at Timbers Loft in Ludington. Proceeds from the show benefited Stage Left's new youth theatre workshops. Timbers will also donated 10% of food/drink sales to Stage Left. In January of 2018, the Stage Left Theatre Company participated in House of Flavors Restaurant's annual celebration of Elvis' birthday. Company players, Joe Clark and Kara Rose performed scenes from some of Shakespeare's most notable plays in the style of The King, himself, and his #1 gal, Priscilla. In addition, Stage Left crooners toured the restaurant to perform favorite hits from the 1950's. Featured performers included Adam Knudsen, Carlos Ortega, Dave Kosla, and Lexi Kosla. Free Youth Theatre Workshops were offered for kids in 2nd-8th grades during the month of June that culminated in performances at the Scottville Optimist Clown Band Shell. Mentor directors Kara Rose, Michelle Kiessel, and Joe Clark oversaw Student Directors who had already worked extensively with Stage Left as they taught students the fundamentals of acting and prepare them for the performance. The group is a certified 501(c)3 non-profit with the State of Michigan and is seeking sponsors for the company as well as for individual events. 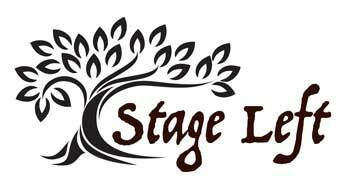 For more information on the Stage Left Theatre Company, visit stageleftmi.org or e-mail stagelefttheatreco@gmail.com. Love the performing arts? Find more opportunities to see local talent perform great works here.